Atlassian solutions help small teams and large companies to accomplish their goals by bringing communication, tasks, and ideas to a new level. Atlassian team is working really hard to give teams more freedom when using their tools. There is no limit to perfection and every year we are looking forward to the exciting announcements Atlassian representatives make during Atlassian Summit. We’ve welcomed Trello at the first European Atlassian Summit. Atlassian team presented us with a new communication platform called Stride at Atlassian US Summit 2017. 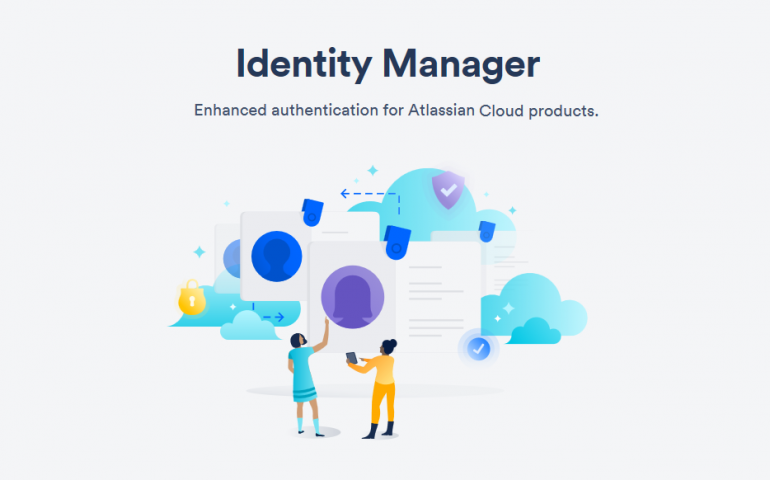 Today we will tell you more about another brand new offering from Atlassian announced this fall – Identity Manager. This solution is a must have for the teams that have fully adopted Atlassian Cloud products. 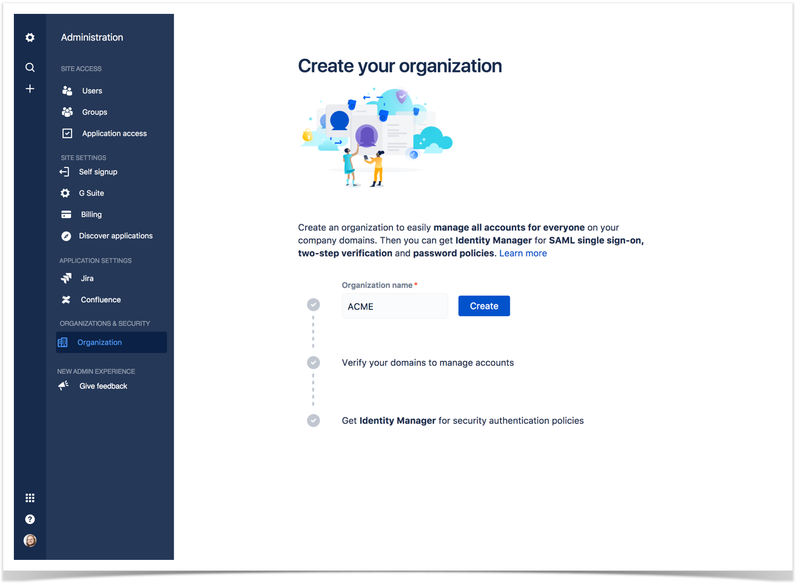 In this blog post, you will learn how Identity Manager for Atlassian Cloud improves security audit and administrative control of your enterprise. When Atlassian asked their clients what are the major blockers for adopting their Cloud offerings, topics like user administration, single sign-on, and security improvement always came to the top of the list. At the same time Server and Data Center customers noted the benefits of Crowd that integrates all Atlassian products and provides users with one simple single sign-on (SSO). Thus, Identity Manager became one of the main steps Atlassian took to make its Cloud products more appealing for the enterprises. It offers enhanced authentication for Atlassian Cloud applications in accordance with high security standards. So let’s check out the key features of Identity Manager. SAML single sign-on is compatible with popular identity providers including Microsoft Azure, Centrify, OneLogin, and Okta. Two-step password verification that enforces security control. Password policies to help administrators check the strength of user password choice. Priority support to resolve critical issues as soon as possible depending on priority (within one hour or 24 hours). 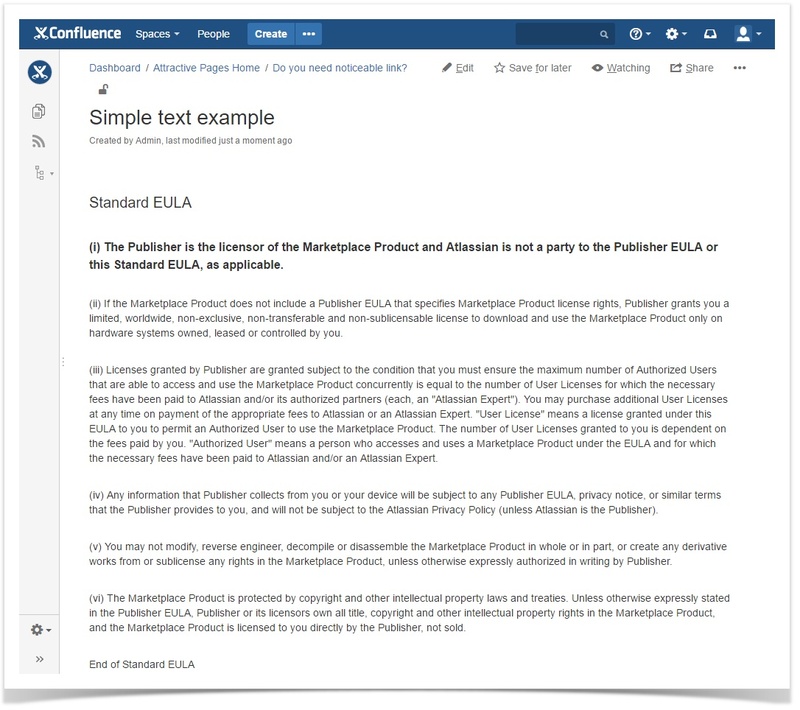 At the moment most of the features are available for Jira, Confluence, and Stride. Bitbucket currently supports only password policies but will soon have the missing features. 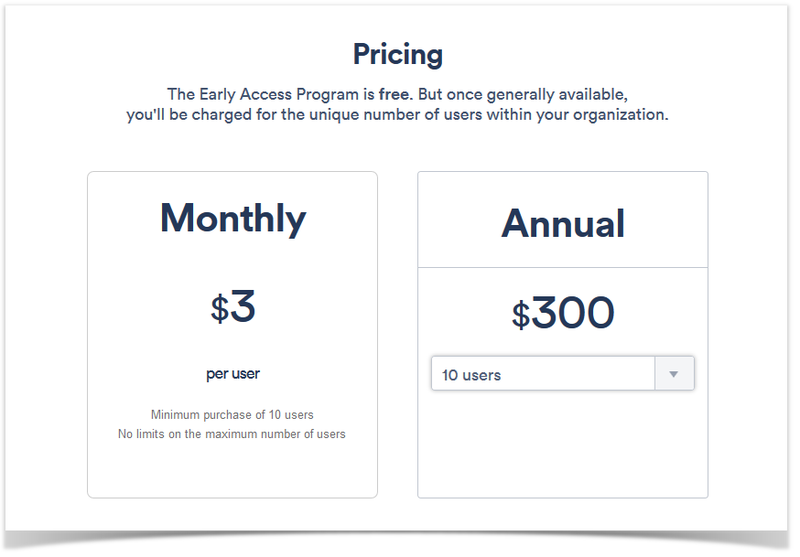 Atlassian Cloud customers can enroll in the free Early Access Program till the end of 2017. At this time you can try out almost all capabilities of this solution. Priority support for Atlassian Cloud will be available in the paid version in early 2018. Note that only site administrators can opt into the Early Access Program. You must be an administrator of one of the Confluence, Jira Software, Jira Core, Jira Service Desk, or Stride applications. You just need to open the Administration section and click the Organization button to create your organization and begin the domain verification process. If you are already using the SAML single sign-on beta or password policies today, you will be automatically enrolled in the Early Access Program. When Identity Manager becomes generally available for purchase, you will need to pay for Identity Manager to continue using it. The Early Access Program is a great chance to test Identity Manager and safeguard all of your applications in a few clicks. Atlassian strives to add as much flexibility as possible to their products. So you are more than welcome to share your feedback about your experience with Identity Manager. There might be changes to Identity Manager once it is generally available due to the feedback received during the Early Access Program. In this blog post, we outlined the most important information about Identity Manager. We do hope that you will enjoy using it. You can share this blog post with your friends and colleagues and bookmark it to keep everything in one place. You may also ask us any questions you have about this solution for Cloud applications. Feel free to comment below.